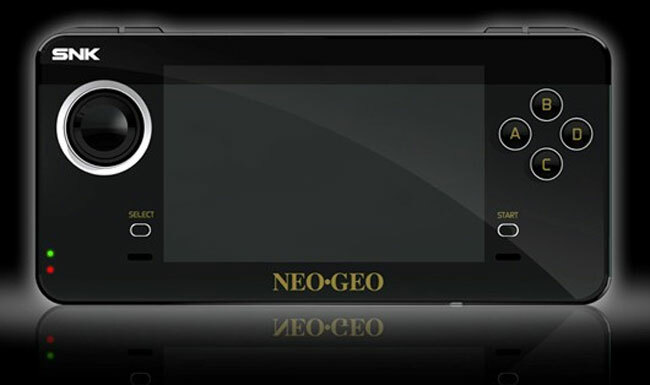 You may remember back in January we featured rumours of a new NeoGeo handheld gaming console that was possibly in development. Well today Tommo Inc and BLAZE have announced the arrival of their new NeoGeo X handheld gaming console in the second quarter of 2012, following the 20th anniversary of the ground breaking NeoGeo AES console. As for the price, Blaze has confirmed we can expect to pay £500 or $785. Unfortunately no information on a specific date for worldwide availability has been released as yet for the NeoGeo X, but as soon as information comes to light we will keep you updated as always.